Born in New Orleans and raised in South Central Los Angeles, Sydney Justin comes from a very talented and athletic family. Sports and music play a major role in his life. Participating in high school talent shows, the performing arts and attending the Otis Art Institute for gifted young artists molded his musical talents. Football and music are his passions. 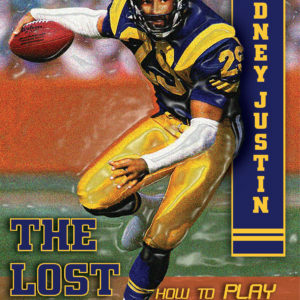 Although Sydney never played high school football, his natural athletic gifts brought him a football scholarship to Long Beach State University. 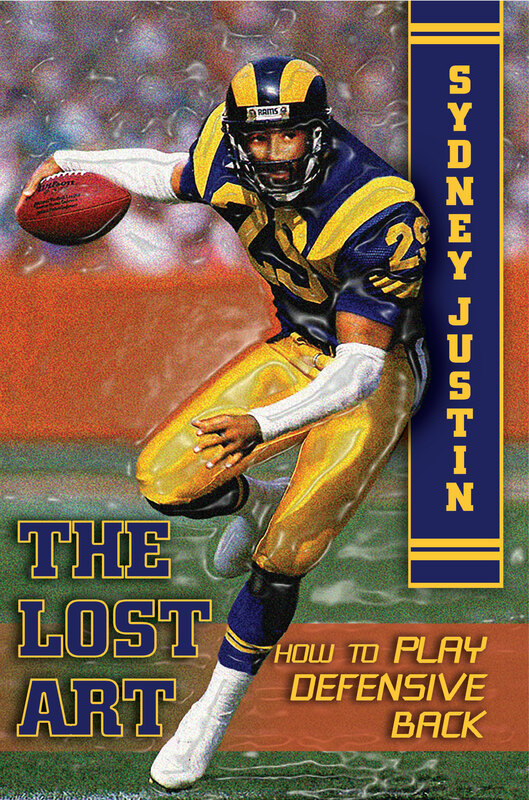 He was blessed to sign with the Los Angeles Rams and in his rookie year played in Super Bowl XIV. Afterwards, Sydney went on to sign in The C.F.L with the Winnipeg Blue Bombers, next The Buffalo Bills, and finally the Indianapolis Colts. Unfortunately, a neck injury ended his career after only 5 seasons. His dreams and aspirations of becoming a singer, songwriter, producer and Author were in his future. While in high school, Sydney’s musical talents led to his performing on a movie sound track, singing the songs “Shout” and “Shama Lama Ding Dong” that the characters “Otis Day and the Nights” lip-synced in the toga party and night club scenes of the now famous classic cult movie “Animal House”. 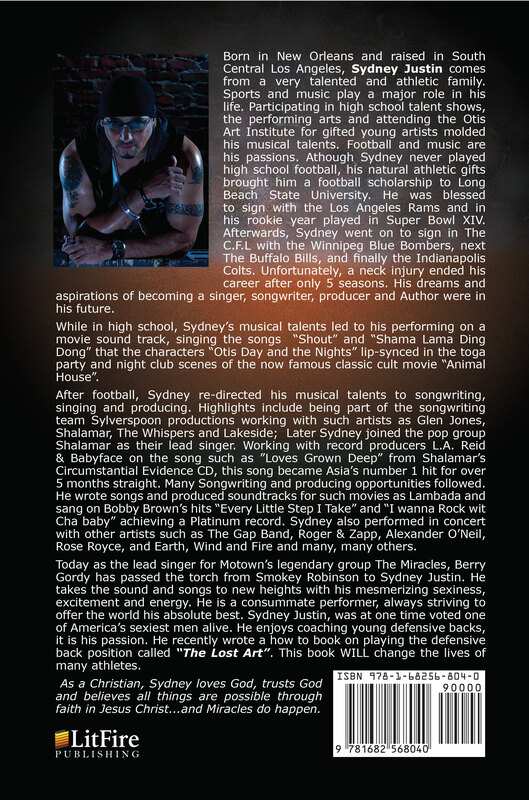 After football, Sydney re-directed his musical talents to songwriting, singing and producing. Highlights include being part of the songwriting team Sylverspoon productions working with such artists as Glen Jones, Shalamar, The Whispers and Lakeside; Later Sydney joined the pop group Shalamar as their lead singer. Working with record producers L.A. Reid & Babyface on the song such as “Loves Grown Deep” from Shalamar’s Circumstantial Evidence CD, this song became Asia’s number 1 hit for over 5 months straight. Many Songwriting and producing opportunities followed. He wrote songs and produced soundtracks for such movies as Lambada and sang on Bobby Brown’s hits “Every Little Step I Take” and “I wanna Rock wit Cha baby” achieving a Platinum record. Sydney also performed in concert with other artists such as The Gap Band, Roger & Zapp, Alexander O’Neil, Rose Royce, and Earth, Wind and Fire and many, many others. Today as the lead singer for Motown’s legendary group The Miracles, Berry Gordy has passed the torch from Smokey Robinson to Sydney Justin. He takes the sound and songs to new heights with his mesmerizing sexiness, excitement and energy. He is a consummate performer, always striving to offer the world his absolute best. Sydney Justin, was at one time voted one of America’s sexiest men alive. He enjoys coaching young defensive backs, it is his passion. 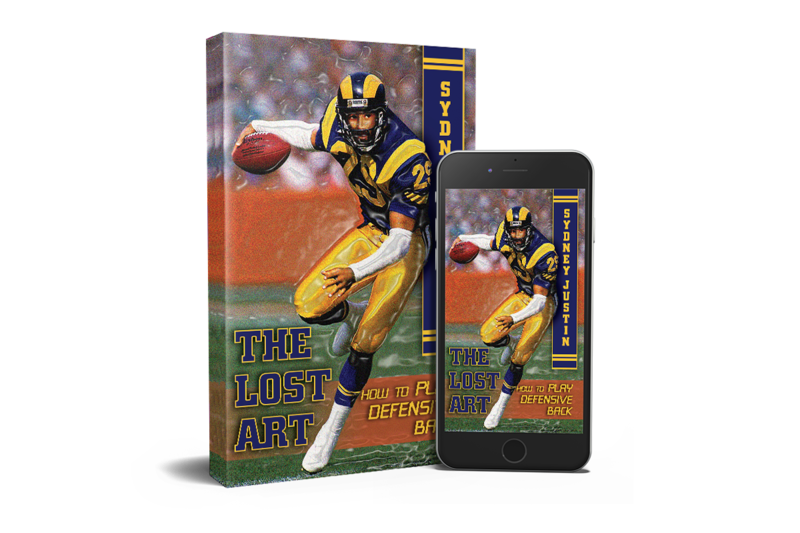 He recently wrote a how to book on playing the defensive back position called “The Lost Art. This book WILL change the lives of many athletes. As a Christian, Sydney loves God, trusts God and believes all things are possible through faith in Jesus Christ…and Miracles do happen.